We have already seen a number of leaks and rumors about the upcoming Meizu 16s smartphone in the past couple of days. 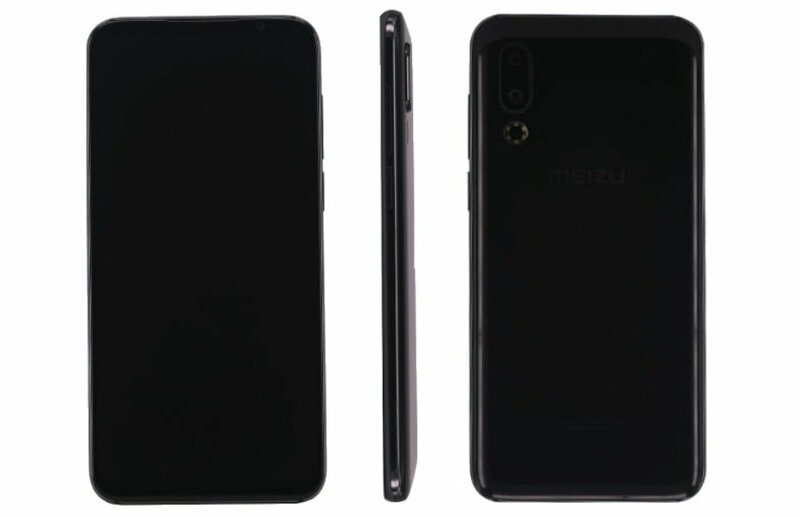 The device is expected to be a flagship smartphone from Meizu and now Meizu 16s has been spotted on Chinese certification site Tenaa with model number M971Q. The Tenaa listing of the upcoming Meizu 16s smartphone now finally confirms that the device will come equipped with a 6.2-inch (1080 × 2232 pixels) Full HD+ Super AMOLED display, Snapdragon 855 and Adreno 640 GPU. The listing further reveals that Meizu 16s will be available in 8GB/6GB RAM with 128GB / 256GB (UFS 2.1) internal storage options. The Meizu 16s will come running on Android 9.0 (Pie) based on Flyme OS out of the box. On the camera side, Meizu 16s will sport a dual rear camera setup having a 48MP rear camera with LED flash and 1/2.25″ Sony IMX586 sensor. Up front, the device is expected to feature a single 20MP selfie camera. Since there is no physical fingerprint button visible on the device it is most likely to come with an in-display fingerprint sensor. The Tenaa listing also reveals that the device will have a 3540mAh battery (minimum) & 3600mAh (typical) and it measures 151.9×73.4×7.65(mm) in body dimensions. The device also appeared on Geekbench recently, that have revealed the 6GB RMA and Android 9 Pie OS on the device. Meizu 16s is expected to launch in the next coming months. However, there is no exact release date has been announced yet.